The group pool at flickr for Brickvention 2010 is now active and being updated. 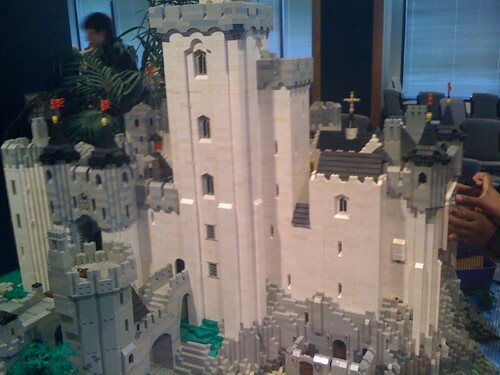 Brickvention is a LEGO-oriented convention and exhibition held every year in Australia. This year’s event took place January 23rd and January 24th in Melbourne. 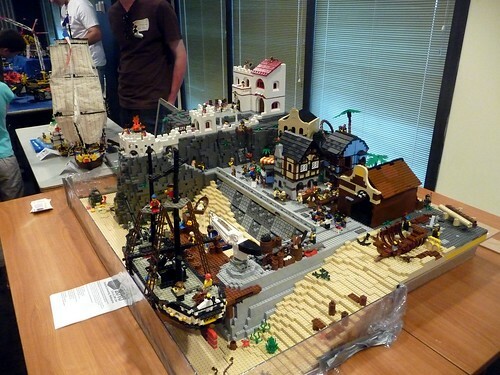 There were hundreds of models/sets/MOCs from all around Australia, along with demonstrations and games.